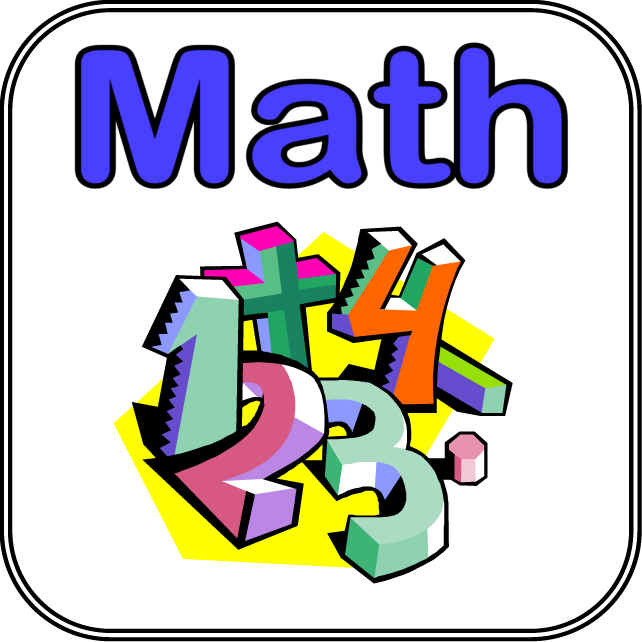 Let us study an important class, the Math Class, which comes several mathematical functions that will help us greatly in our complete an free Java course. Allied to this large and powerful class with our Methods section, we'll learn how to use the methods that are declared in a different class that we're making the call. We did it because we define these methods within the same class (so far only made ​​Java applications containing one class. Classes will study in the next section). It is noteworthy that the statement is made that way because these methods are static (static). That is, it was not necessary to create an object of class Math (different class Scanner, for example). In the next section of the course on Classes, you will understand more about static elements. To illustrate the use of methods of other classes, and to assist in the calculation of constants (such as the number pi, Euler's number), the calculation of trigonometric functions (sine, cosine, tangent, etc.) 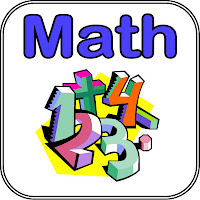 and other functionalities, we will introduce and use the Math class. This class is already in the package java.lang. That is, we don't need to care in import, as we do with the Scanner class, for example. We will print the value of Pi and Euler's constant, the 'e' of exponential numbers. use the method: exp(), which takes a double and returns a double. Remember that these methods return double. If you have declared a float and get the result you want in your float variable, use the cast. Thus, the method Math.pow() will return a float instead of double. In fact, neither method square() would need more, because the pow() already does this, but it's important that you learned how square works in programming, not only in Java. To calculate the square root of a positive number, we use the method sqrt(). That receives and returns a double. that receives and returns doubles. They receive and return values ​​of type double. However, the values ​​that these functions must be given in RADIANS! These methods, like all others, receive and return double. If you would like to spend another type, use cast as explained in the method pow().